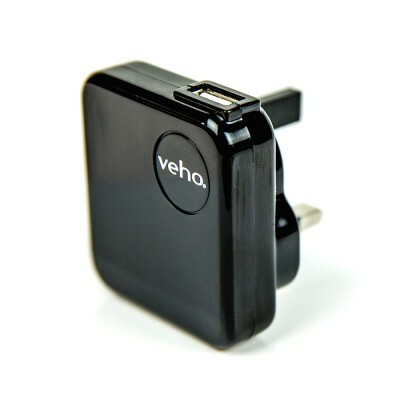 A handy USB charger for use with Halo cigalike batteries. 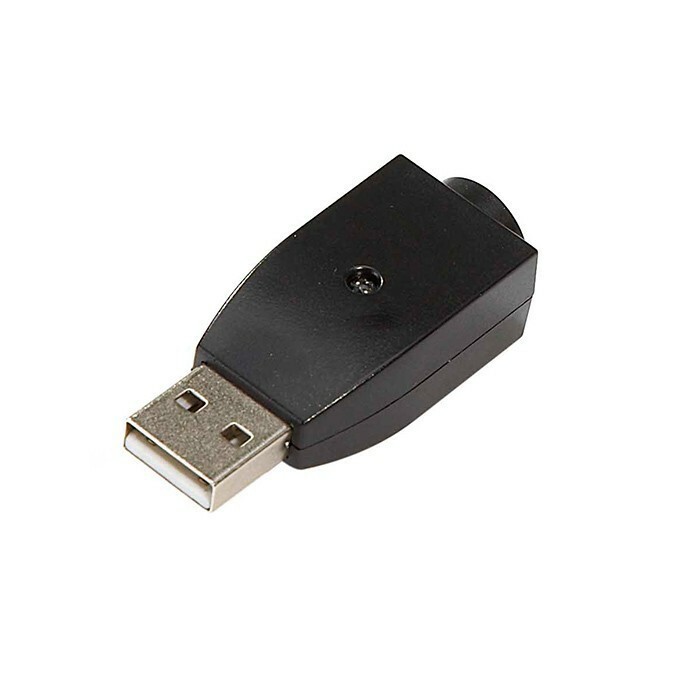 Suitable for use with any computer USB port, or a compatible wall plug. 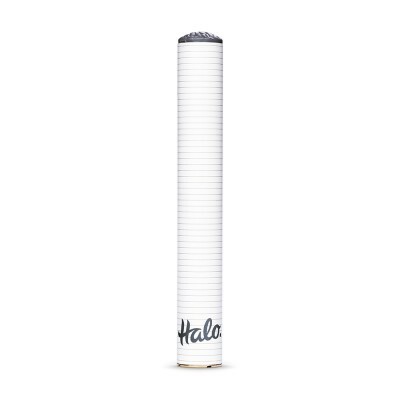 For use with Halo Cigalike batteries only (e-cigs that resemble a traditional cigarette). 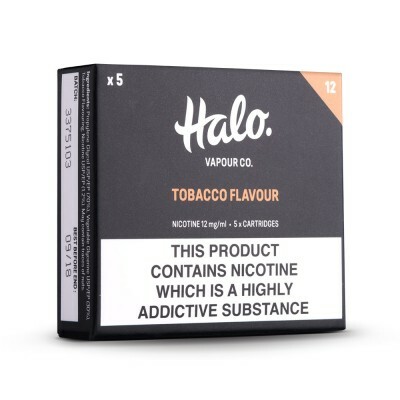 For tank batteries and eGo style batteries, please see the Halo Tank / eGo charger.